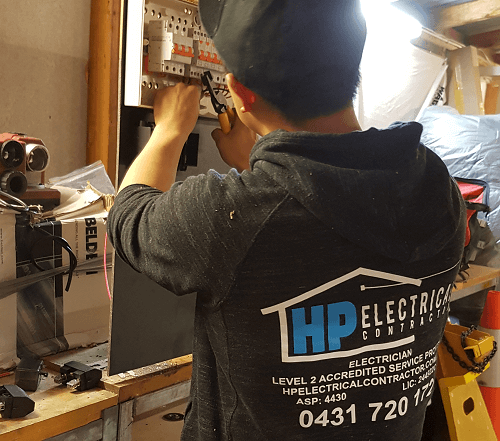 Are you experiencing an electrical emergency and are in need of an emergency electrician in Fairfield? We are highly trained in our field and we can help you now. Here at HP Electrical Contractor, we are available 24/7 to handle your emergency needs. Electrical emergencies can be frustrating as well as dangerous. Which is why we have a Rapid Response team on stand by. 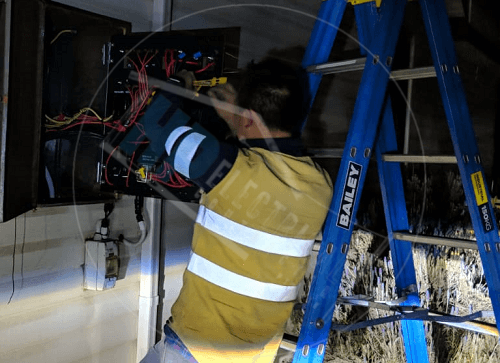 Don’t try to take care of the problem yourself, give us a call 0431 720 172 we are you 24 hour emergency electrician Fairfield and we are experts you need to call. There is no reason to wait to call us, when we are available 24/7 and we are an emergency electrician Fairfield. We will come and help you any time night or day and there is a $0 call out fee. We are located in Fairfield East – South Western Sydney and service homeowners/customer and builders in all areas of the Sydney region including Western Sydney, Liverpool, Wetherill Park and Fairfield NSW. We have a dedicated team of electricians who are experts at dealing with electrical emergencies. There is no job to small. No matter what type of electrical emergency you might have we can fix it. Being a Level 2 certified electrician there is no reason that you will need to call another electrician out. If you do, it will just end up costing you more money and the will probably have a level 2 electrician check out their work anyway. Since we are a level 2 certified electrician this allows us to provide you with the best service possible. When you are in need of an emergency electrician Fairfield we are all that you need. 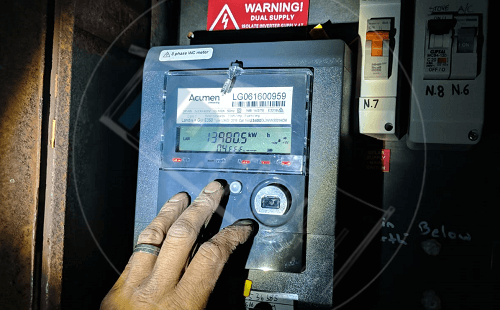 We are certified to work on metering equipment, live wires and any other electrical issue that may arise. Given our expertise in the emergency electrician Fairfield field, we can fix your problem in just one day. Electrical emergencies are nothing to play around with. Do not take any unnecessary risks, that’s what we are here for. Electrocutions and fires can happen, so electrical emergencies need to be taken seriously. We are highly trained professionals and we know how to fix your problem safely. Knowledgeable and dependable and we are here to help you through your emergency electrician Fairfield situation. We will complete your job and remove any rubbish that is left once we are done. We are here to make your home safe and we take great pride in providing 100% satisfaction guarantee. If you have an emergency and need an electrician right away give us a call? We are available 24/7 and are here to provide you with any help that you may need. 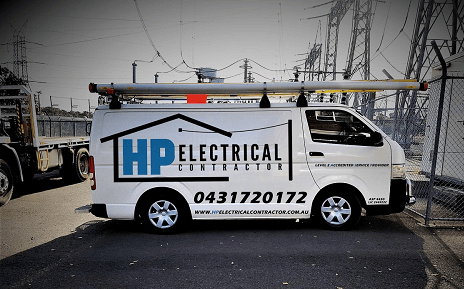 Call HP Electrical Contractor on 0431 720 172. 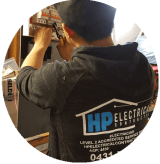 We are your emergency electrician in Fairfield.